My name is Ms. Scott, and I am the new chorus teacher at Loganville High School. To help build the chorus programs at the middle and high school levels, we are going to offer 8th Grade chorus for any rising 8th LMS student interested in singing in choir. 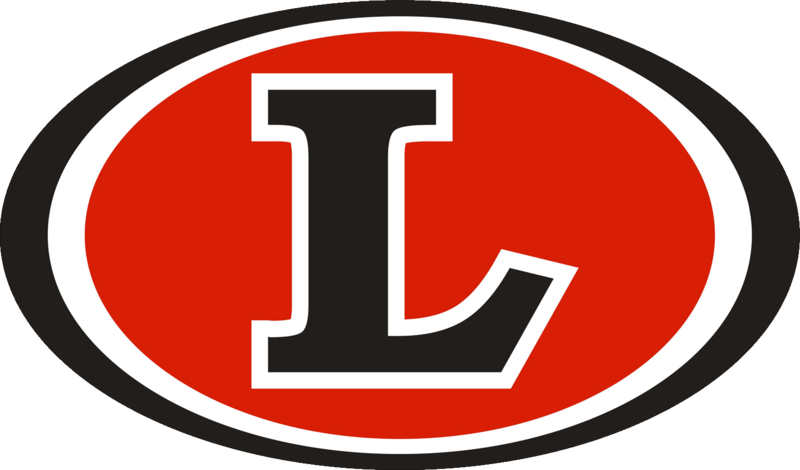 Not only will the chorus be a fun way for Loganville middle school students to participate in music, but it will also help smooth the transition into high school chorus. In chorus, your child will be exposed to different types of choral music and develop both music literacy and choral performance skills. Participating students will perform at concerts with the LHS Choirs. I am excited to begin next school year, and I look forward to working with your children. Requirements to Sign Up for 8th Grade Chorus! Please complete both steps below before the end of the school year. 2. Instruct your child to get a chorus application from their homeroom teacher , and then return in the application to their homeroom teacher by the end of this school year.